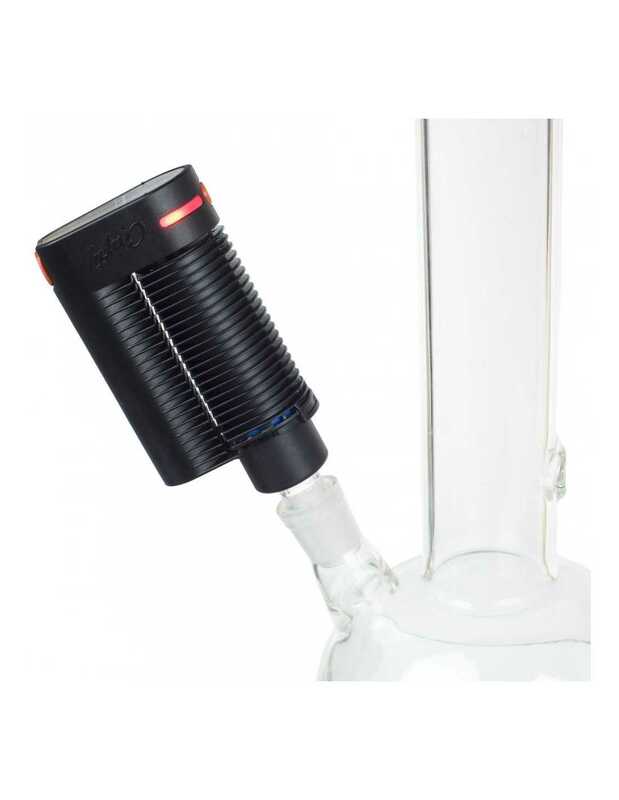 The 14 mm water adapter is perfect for the glass vaporizer bubbler. The 18 mm piece is suitable for the VapeXhale HydraTubes and other larger water tools. To attach the Crafty/Mighty water tool adapter, gently twist it into place on the top of the unit. Do not force the adapter all the way around. Instead just twist the adapter part-way until it meets resistance.